How much water do you need a day? Connects directly to water source. For home and office use. 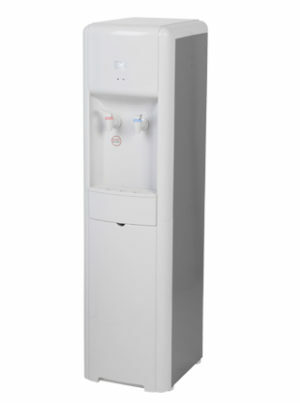 This premier free-standing water dispenser is ideal for homes and large offices. 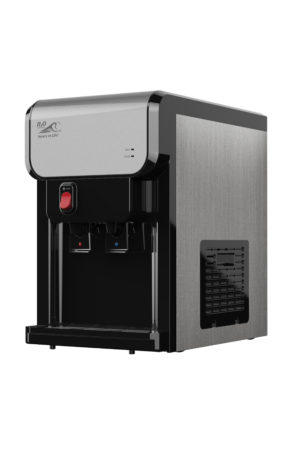 Connecting directly to your water mains, this hygienic water dispenser saves you time, money and space. 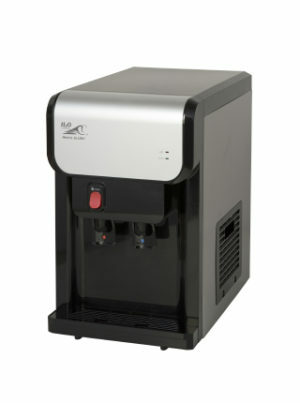 It is silent due to the sealed compressor and is quick and easy to clean. It only requires sanitizing every six months. *Prices include VAT, but exclude transport, delivery and installation. Which may vary by region. **Prices reflected on the website are subject to availability of product. All prices are for South Africa only. Please contact your nearest H2O International SA consultant for installation and delivery quote, and to confirm stock availability. Please find contact details here. SKU: WCD285. 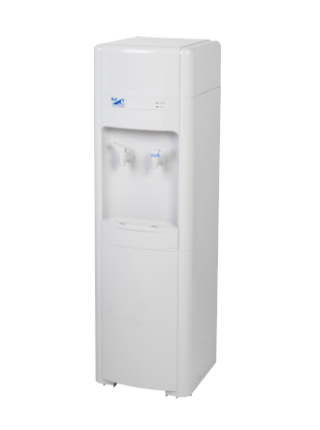 Category: Bottleless Dispensers.